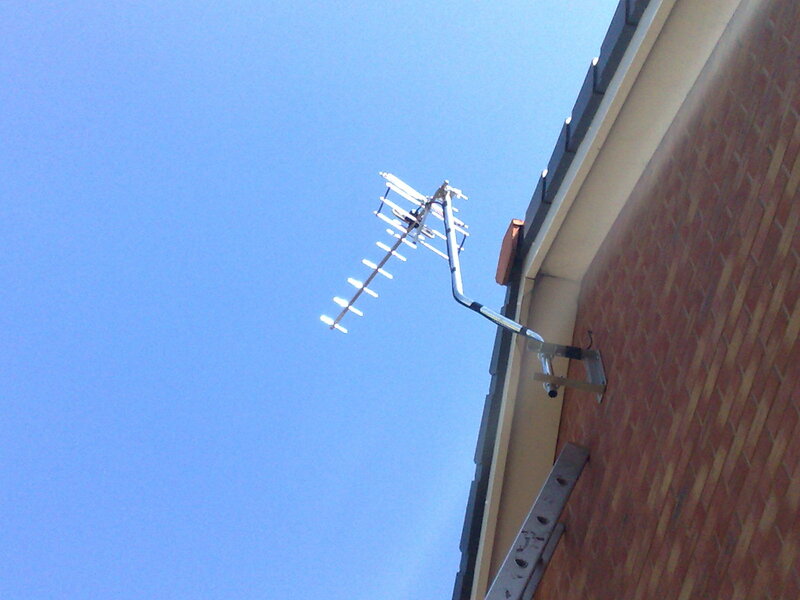 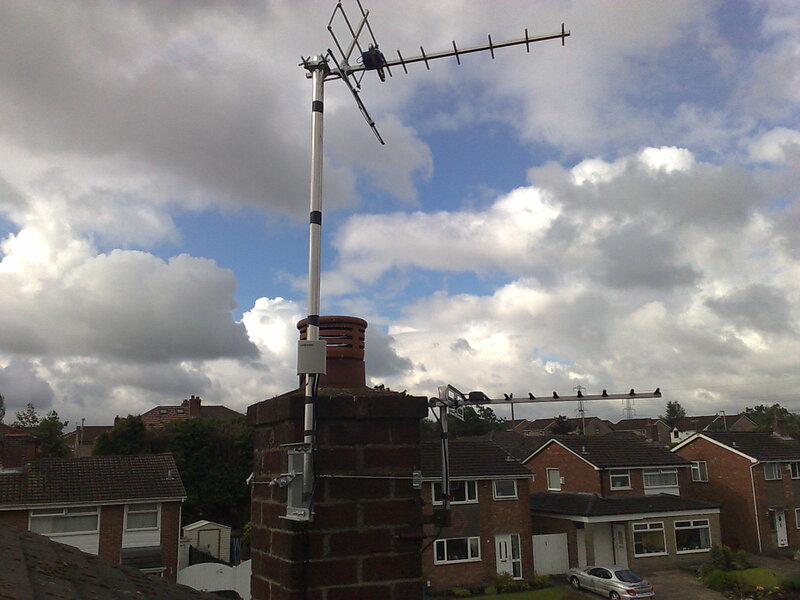 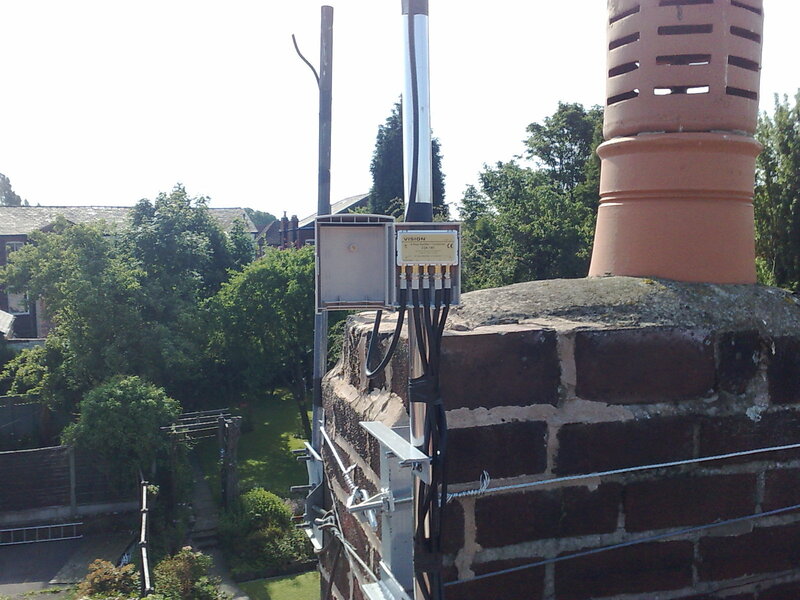 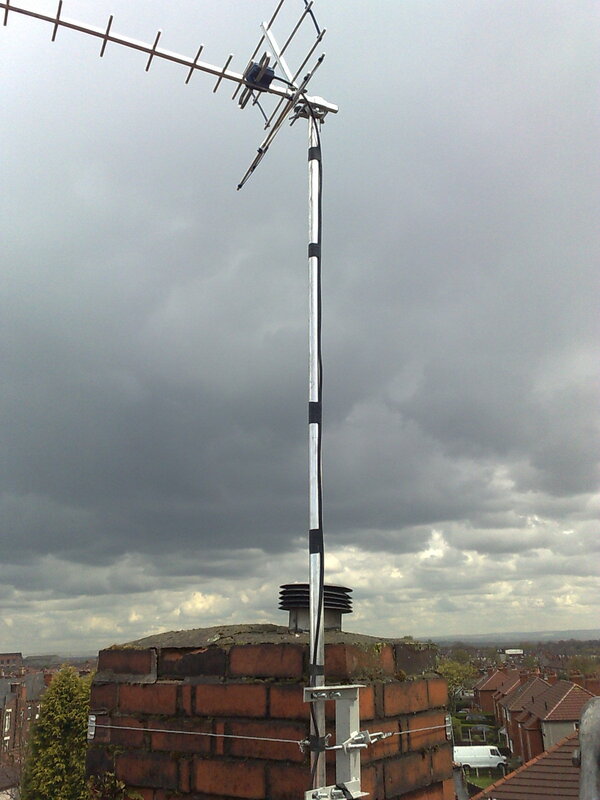 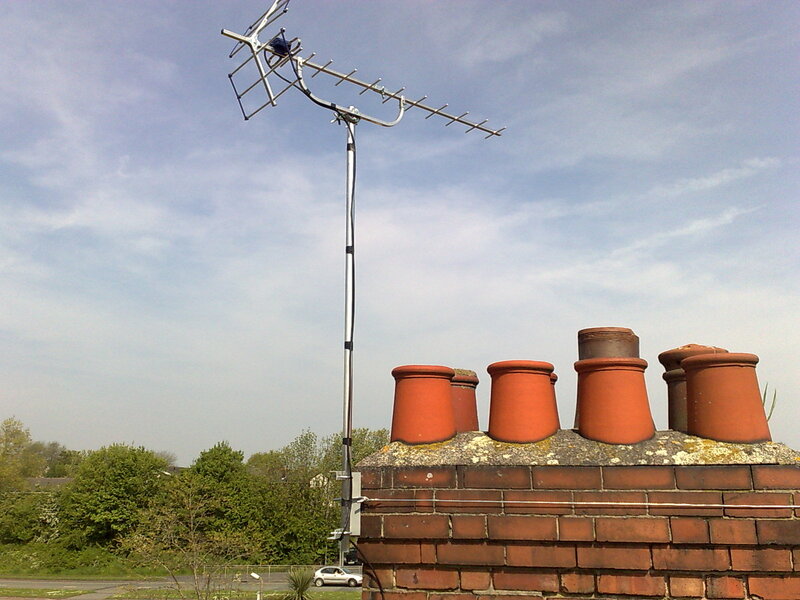 Welcome to Aerial-Tek the Home of Quality TV Aerial & Satellite installations covering Edgworth and surrounding areas. 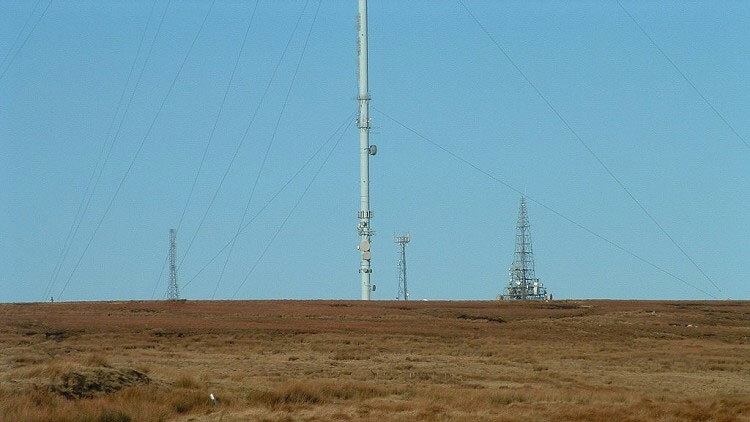 Edgworth is approx 6 miles from the transmitter and reception is good but at bottom of village it can be difficult. 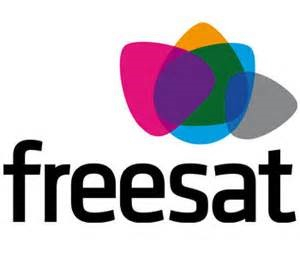 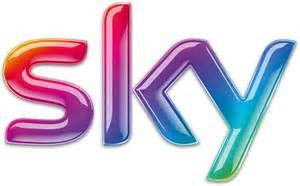 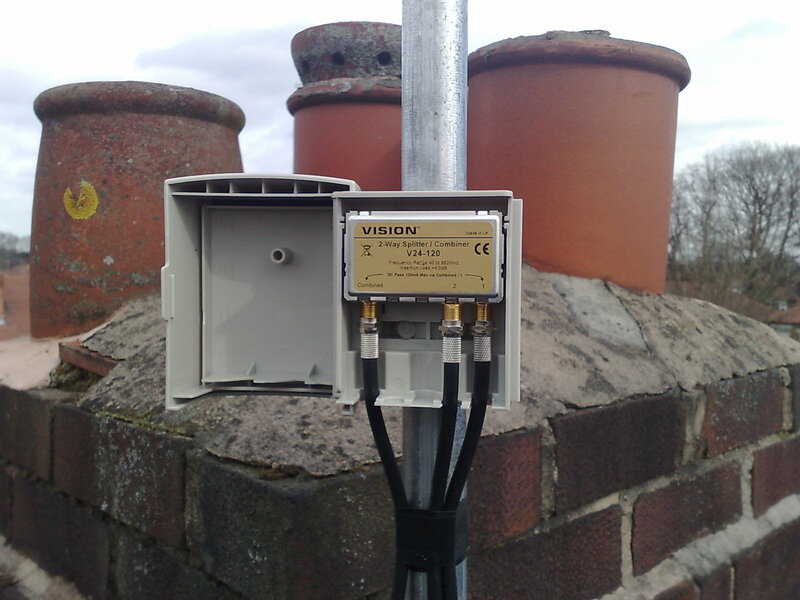 If you have FREEVIEW, BT VISION, YOU VIEW OR EE as your television provider then you will require a Digital TV Aerial in order to receive their services, If you want FREESAT or SKY you will require a connection to a Satellite dish. 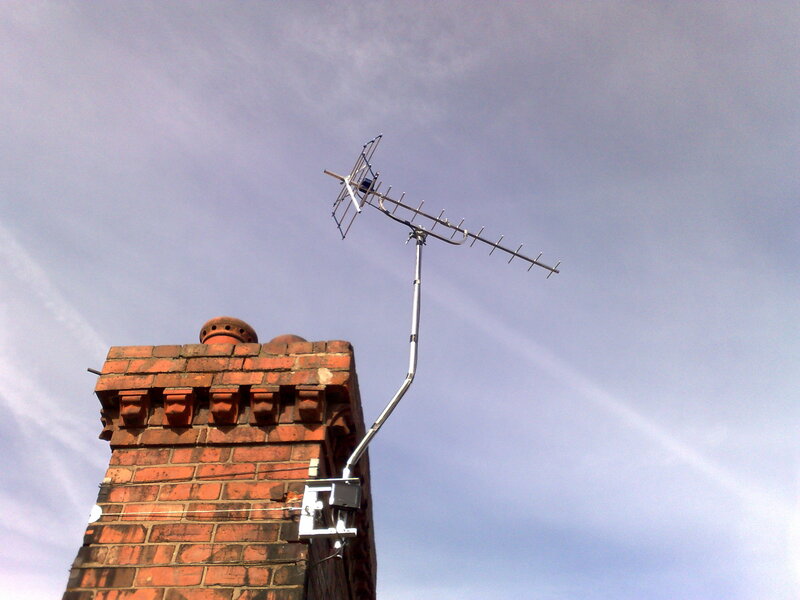 I offer a full repair service for the following Television Aerials, FM Aerials, Cable replacement, storm damaged tv aerials, Freesat dish repairs, Sky installations Satellite dish repairs new LNBs etc. 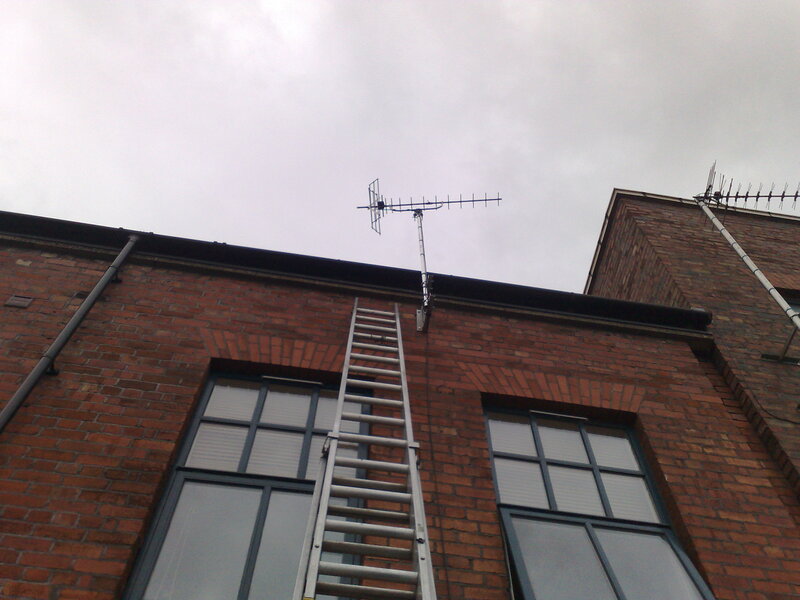 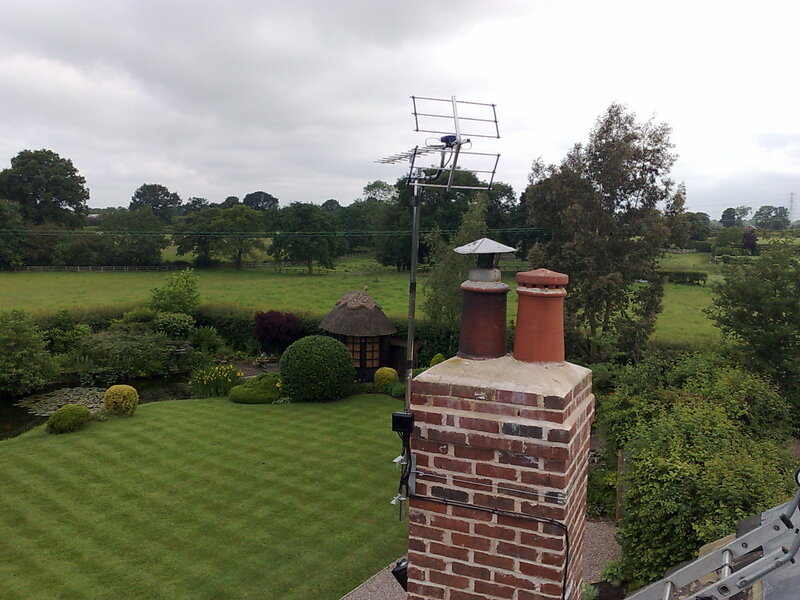 My aim is to ensure you have the Digital services you require whether its a Digital TV Aerial for FREEVIEW, EE, BT VISION OR YOU VIEW, FREESAT INSTALLATION OR SKY or anything else in between, I aim to give you a first class service with thousands of satisfied customers in the North West.